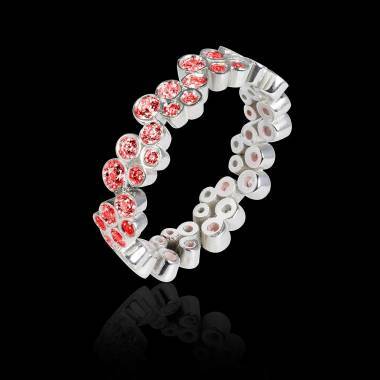 Ruby is synonymous with red. Etymologically the word comes from the Latin word “ruber” which means red. 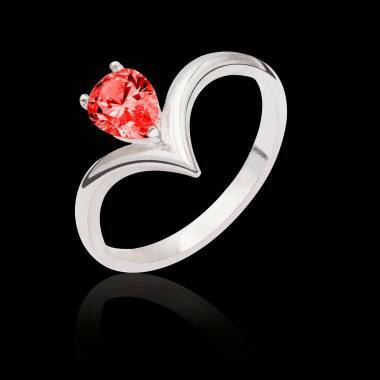 Its blood red color brings to mind amorous passion, desire and sensuality, which make a ruby ring quite feminine. 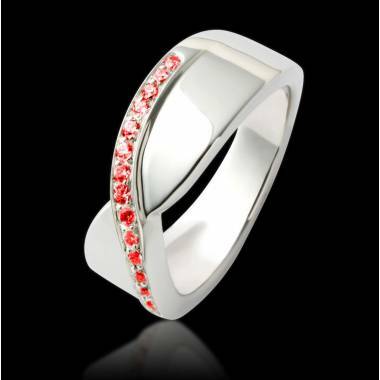 However, men can also wear rubies, set in a signet ring for example, because rubies are also a symbol of power, courage and strength. 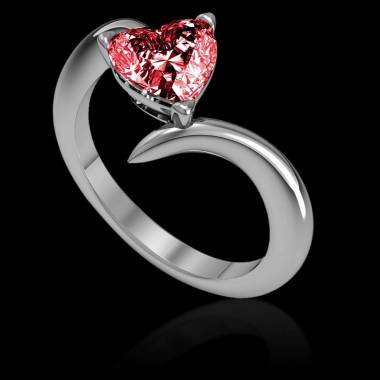 It is no surprise that kings and queens in previous centuries made rubies the emblem of their power. 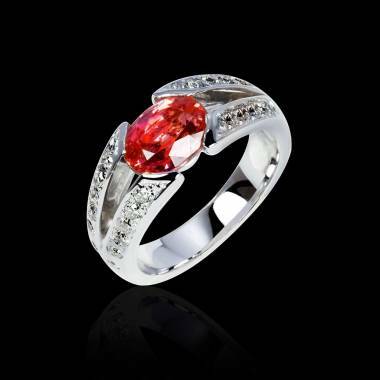 If you are a woman of power, do not hesitate to wear a women’s ruby ring. 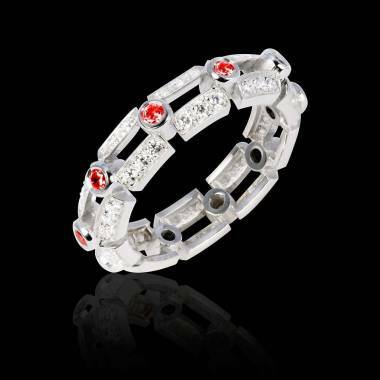 Rubies are also called red diamonds in reference to the gemstone’s hardness, which is similar to that of a diamond i.e. 9 on the Mohs scale for rubies compared to the king of gemstones which is 10. 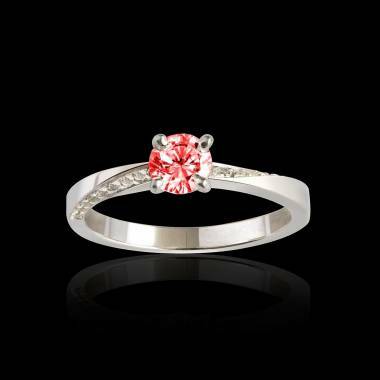 Choosing a ruby ring results in selecting a long lasting ring. 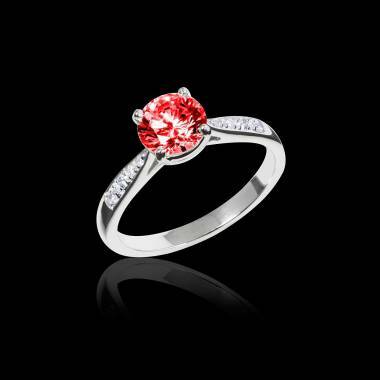 Concerning the hue of women’s ruby rings, it is important to know that there are 3 color grades: very red, medium red and pinkish red. 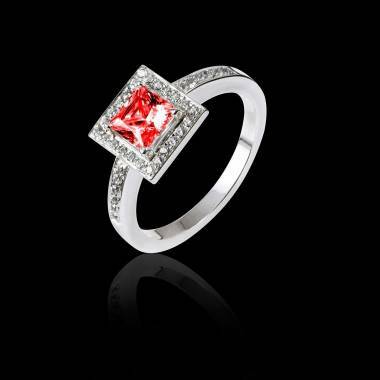 You will find information concerning this aspect as well as other details to rely on when purchasing rubies from our page buying rubies. 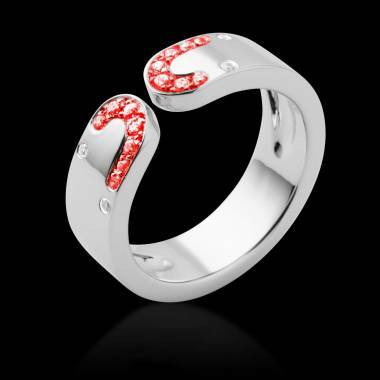 As to the choice of shape of women’s ruby rings, you can of course decide on what pleases you. However, the cut and consequently the shape follow certain standardized rules that respect the nature of the gemstone and enhance their beauty. Jaubalet is above all the specialist when it comes to your jewellery. 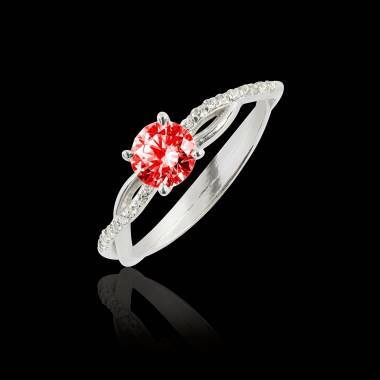 Where rubies are concerned, the most common is the cabochon, rather rounded and polished.A really red ruby might be the best choice for your ring. With the cabochon, you have the advantage of brining out the asterisk shape in the stone. 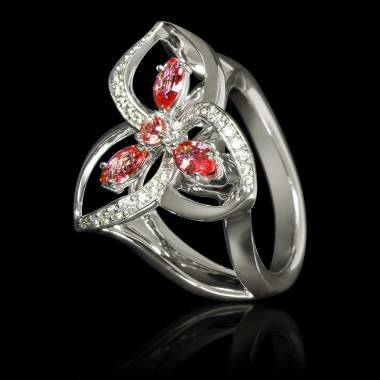 In other words, the cabochon will highlight the dazzling 6 arms that appear in rubies in the shape of a star. Moreover, you have oval forms, classic forms, mountain forms, or modern forms. Your choice is a tribute to your artistic nature, your taste, and what makes you smile. 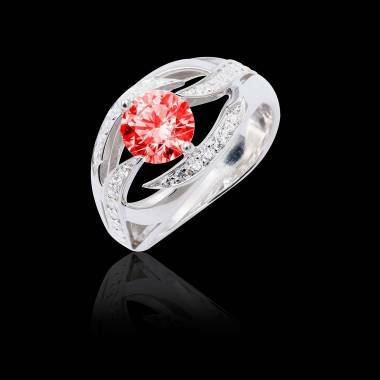 The red stone goes in harmony with white or pink gold. 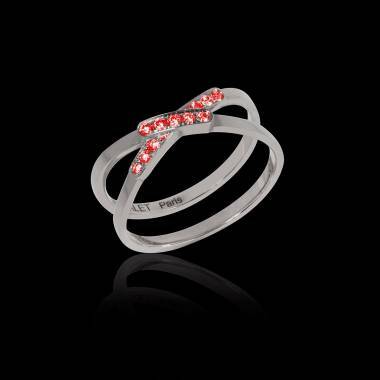 This ruby ring for women is “Pure Love” from Jaubalet. 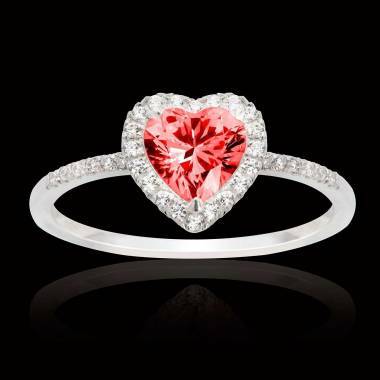 A Ruby Ring for Her…When? For many, the ruby is considered to be the most precious of gems, because there are not too many gems of that colour found in nature. 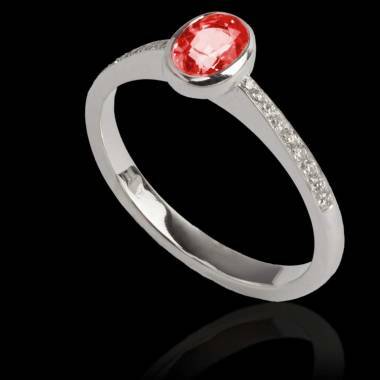 This, in addition to the symbol brought by the colour red make ruby rings the ideal engagement ring which is far from common. Additionally, in French Culture, the gift of a ruby usually marks 35 years of marriage. 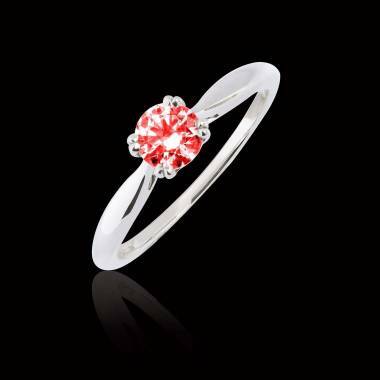 For women, a ruby ring could also be a great gift for a woman born in July, because rubies are the precious stone of that month. 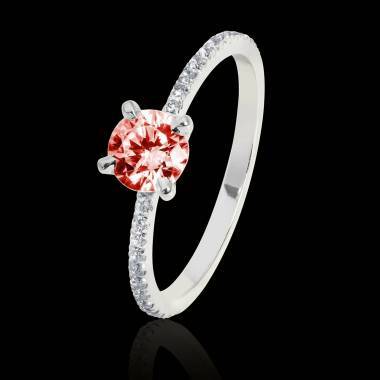 There are many occasions to give her a ruby ring.